The Silo Hotel’s exteriors were designed by Heatherwick Studios. 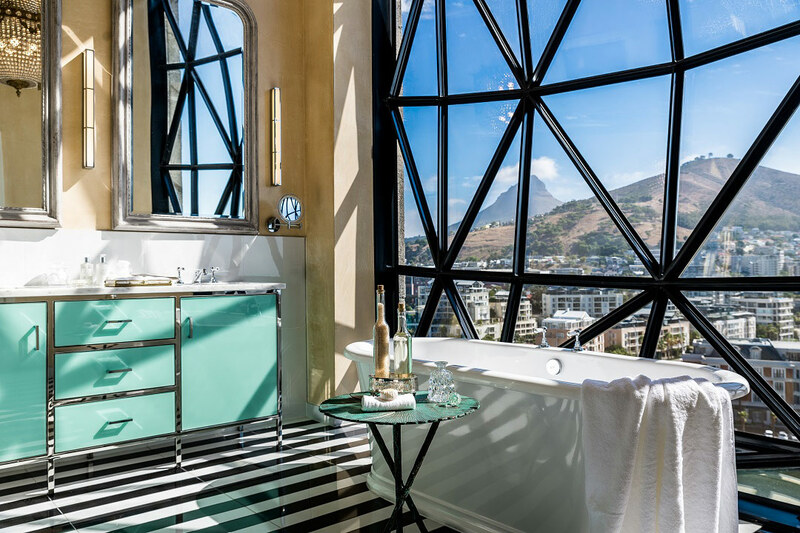 What was once a grain elevator on Cape Town’s V&A Waterfront—and the tallest building in Sub-Saharan Africa upon its completion in 1924—has now been deftly repurposed as The Silo Hotel (27-21/671-5502; doubles from US$941). 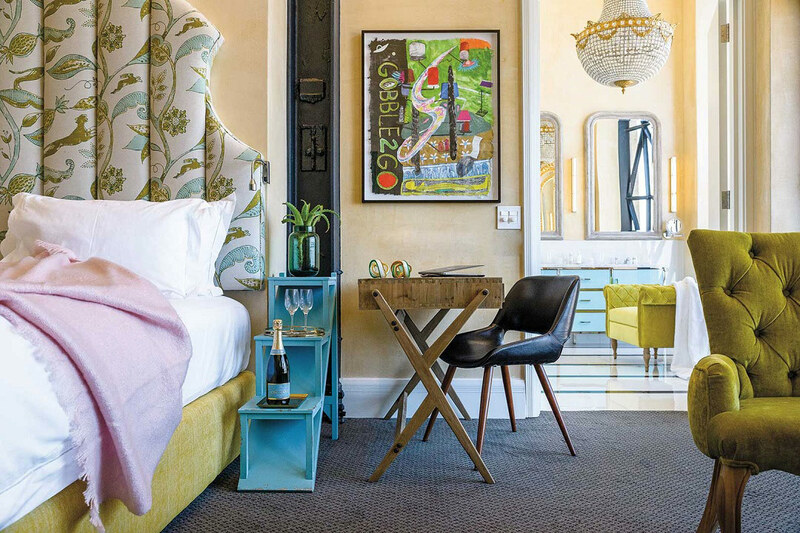 Pillowed bay windows frame jaw-dropping vistas over the harbor and cityscape as it sprawls below Table Mountain, while the eclectic interiors, designed by hotel owner Liz Biden herself, include 28 light-filled rooms where plush, brightly colored furnishings provide a counterpoint to The Silo’s hard-edged industrial shell. But it isn’t just the views or decor that are an eyeful: artwork sourced from Biden’s travels around the continent make an appearance in the guest quarters, and a private in-house gallery showcases a rotating roster of up-and-coming local artists. 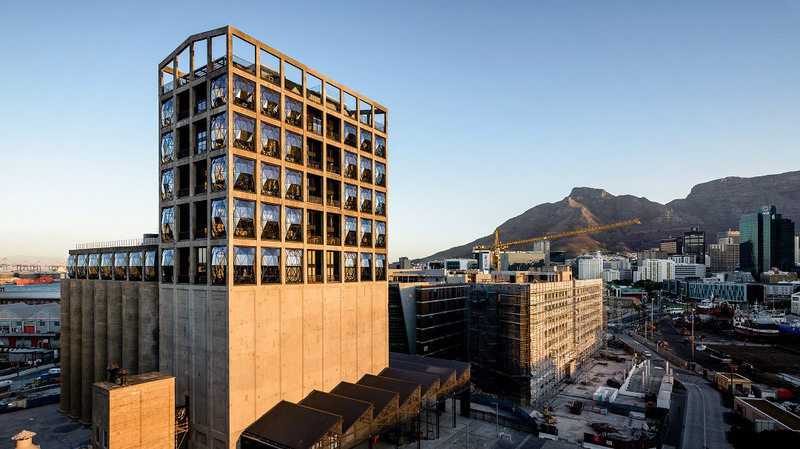 There’s even more to see downstairs, with the Zeitz Museum of Contemporary Art Africa due to open in September. 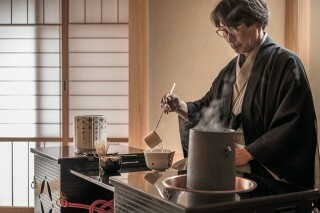 Inside one of four Luxury rooms. Views from a Deluxe Superior bathroom. This article originally appeared in the April/May 2017 print issue of DestinAsian magazine (“Harbor Masters”).